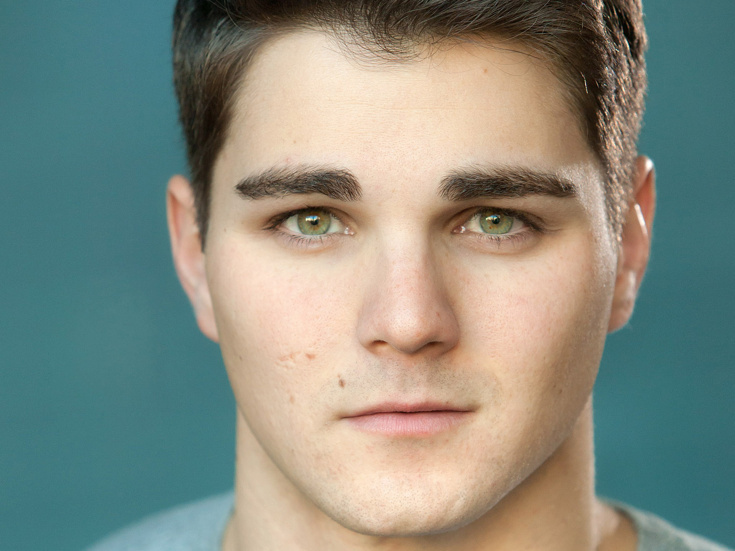 Austin Colby, a talented alum of the Sound of Music national tour, joins the cast of off-Broadway's Jersey Boys in the role of Bob Gaudio beginning on November 19. Colby replaces Cory Jeacoma, who played his final performance at New World Stages on November 18. Colby joins a cast that also includes Aaron De Jesus as Frankie Valli, Mark Edwards as Nick Massi and Sam Wolf as Tommy De Vito. The production also features Dianna Barger, Stephen Cerf, Amanda Dela Cruz, Andrew Frace, Natalie Gallo, Austin Owen, John Rochette, Paul Sabala, Dru Serkes and Joshua Charles Skurnik. Jersey Boys is written by Marshall Brickman and Rick Elice, with music by Bob Gaudio and lyrics by Bob Crewe, direction by Des McAnuff and choreography by Sergio Trujillo. The production includes music supervision, vocal/dance arrangements/incidental music by Ron Melrose and orchestrations by Steve Orich.